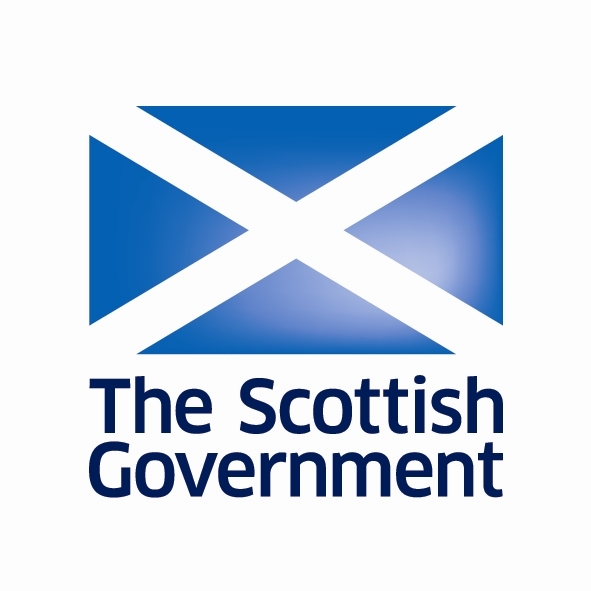 Organisations across Scotland supporting hundreds of community-led projects are to receive £8.6 million funding for the year 2017/18, housing minister Kevin Stewart announced yesterday. The money from the People and Communities Fund aims to help provide a positive impact on thousands of lives in Scotland – with support ranging from training/upskilling, employability advice, activities for young people, peer mentoring, and healthy eating initiatives. The range of people who will benefit is equally diverse and includes families, lone parents, children, people suffering from a range of health issues and disabilities, older people, ethnic minorities, and rural or fragile communities. On a visit to the Kyle of Sutherland Development Trust, a recipient of the fund, Mr Stewart said: “Supporting community led projects that put people first and directly tackle poverty and inequality is at the heart of what we do. I’m delighted that this fund will help hundreds of projects across Scotland and provide positive impacts for people living in poverty.